GW19 WINNER = Rosco on 10 pts. Tied for 2nd place were Kop, DenPeryDidIt and Fieldy. GW20 WINNER = DMC on 13 pts. Tied for 2nd place were micbarca10 and Fieldy. GW21 WINNER = RedRobbo on 13 pts. 2nd place was MBD, 3rd place was Elle. GW22 WINNER = Leprechaun on 16 pts. 2nd place was Neelbasus. Tied for 3rd place were Kop, Bongo and Jamesimmo. Congrats to Rosco, DMC, RedRobbo and Leprechaun, please contact FF247 at contact@fantasyfootball247.co.uk with your address and t-shirt size. As you can see below we now have a shiny new league table. If you have a Grav and its not showing then just let us know in the comments and we’ll be sure to update it next week. Points are awarded on an ‘either or’ basis, so you’ll either score 3 points or 1 point for a correct prediction, these are never added together for a 4 point score. 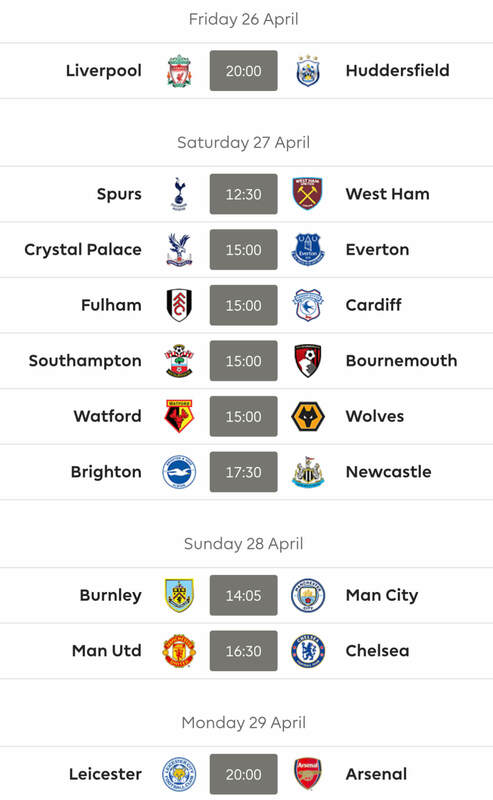 So just to recap all you need to do is copy and paste the fixtures from below, pop your score prediction on each and if you say 1-0, you mean 1-0 to the home team. Not either team. Capiche? Oh, and add your 1st goalscorer of the week prediction. Probably best if you go for someone in the earlier games! Here are the fixtures, best of luck to you all! This article was written by Barry and Paul aka Matt and Rosco. The main public FF247 League , which anyone is welcome to join, can be accessed using the following code 1503-553 (auto-link below). 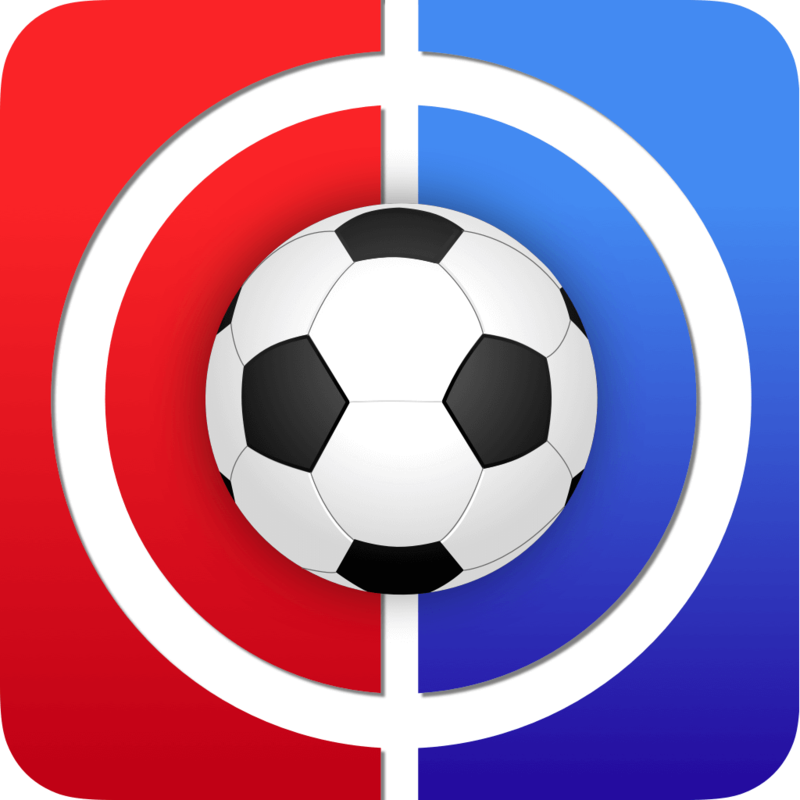 We are delighted to say that this has a prize pool of £300 which will be split between the top 3 and this has kindly been sponsored by STARTING ELEVEN Please take a minute to click on the link and visit their wonderful Live Daily Fantasy Football game. Our Regulars League for 2017/18 is now open and has a cash prize pool of £300 paid directly to the winners from the FF247 management team. The first 5 places are paid out in a tiered system. *terms and conditions apply and are available upon request. Management reserve the right to review membership of this league on an ongoing basis. If you enter and win a prize you have to have commented on the site at least 10 times for 3 consecutive months between January 2018 and March 2018 or you will not be considered for a prize.